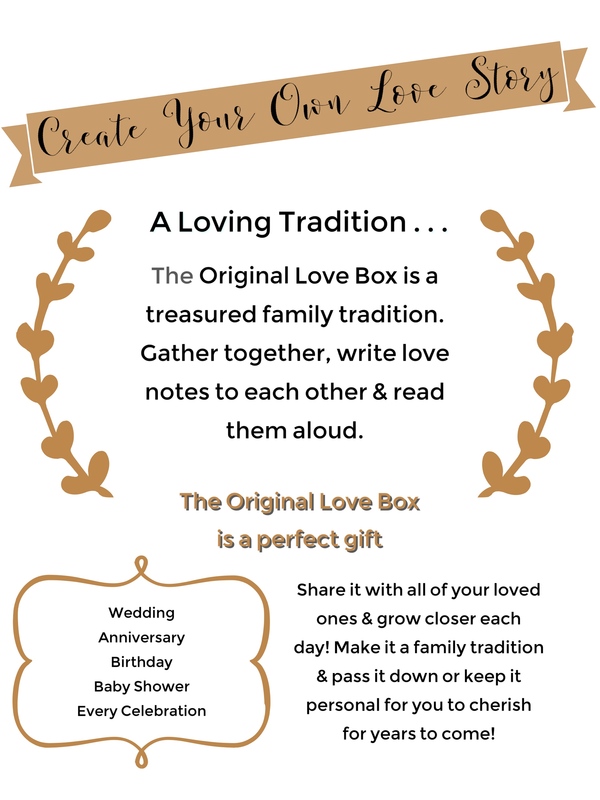 The Original Love Box is a treasured family tradition that will bring your family closer together, forever. 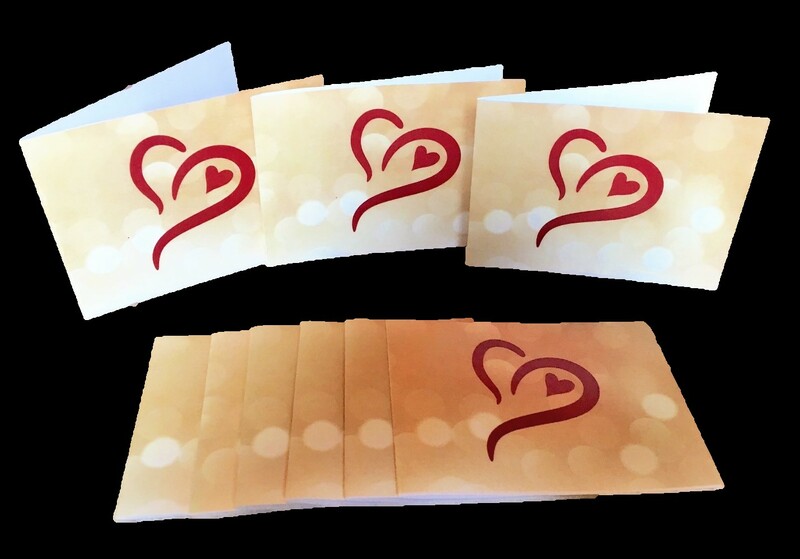 Gather together, write love notes to each other and read them aloud. Hugs, Aaaawwws, smiles & sparkly eyes follow. 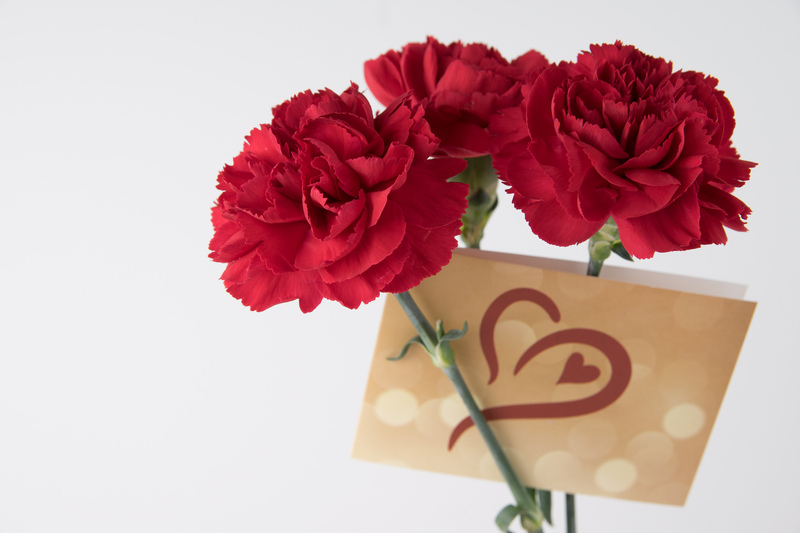 Share it with all of your loved ones and grow closer each day! Make it a family tradition and pass it down or keep it personal for you to cherish for years to come! 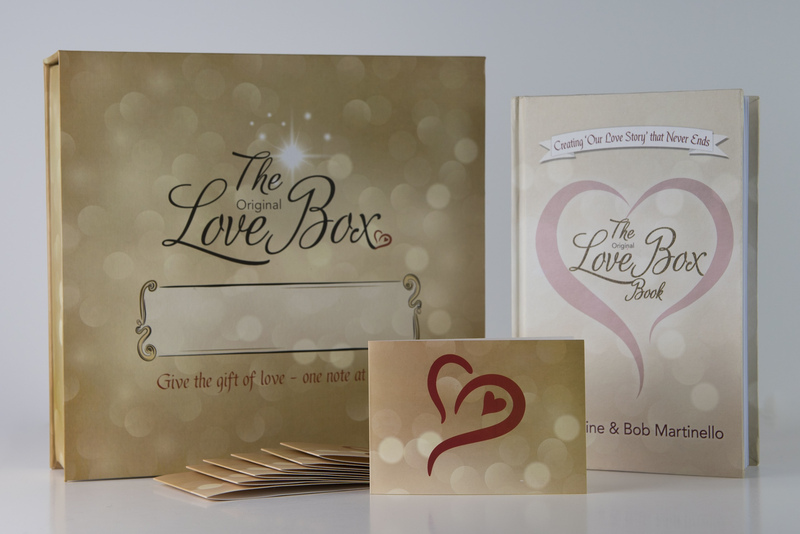 Create an unforgettable tradition & keepsake of your love.